Create Your Complete Balloon Bouquet in Minutes! 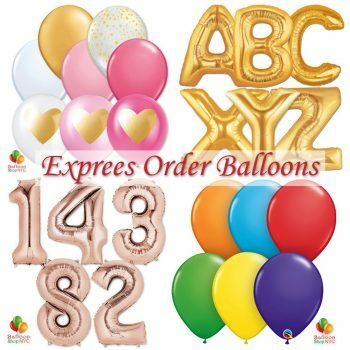 Order Online – We Will Deliver Your Balloons to New York City, Bronx, Brooklyn & Queens! We are offering high-quality cheap balloons NYC with high-end delivery and customer service. Balloons delivery available in New York City – Manhattan, Bronx, parts of Queens & Brooklyn. Check out Delivery rates based on Delivery Address zip on Help-FAQ page. Want to pick up yourself? 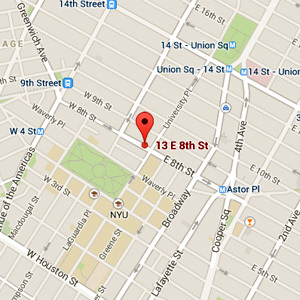 We are conveniently located at 13 East 8th Street New York NY 10003. After adding Balloons to your Shopping Cart You will see two options at the time of checkout: Delivery and Local pickup at the store. If you don’t see a Delivery option at checkout that means your delivery address located outside our predefined zone. Don’t see Balloons you need? We have much more Balloons, Balloons Bouquets and Balloon Supplies in stock and they all will be presented on website at some point. We are adding new Balloons every day and working as fast as possible to give you more choices. Please come again soon and we will definitely have online what you need. For now contact us to check in a store. Let us know about your experience with our Balloons Shop. We want your shopping experience to be as smooth as possible and will appreciate any feedback. We promise balloons delivery NYC and some of other boroughs. Delivery address out of our “default” 15 ml radius, but still in Tri-State Area? Please contact us using our email form (we prefer this method of communication to keep track of all customers requests) to arrange Special Delivery. We will let you know if we can full fill your request and give you delivery rates. Please check our Help-FAQ page for more information.